Most of us use stress as a catchall phrase to describe our problems or a general sense of feeling overwhelmed. However, our problems are really a result of not identifying or dealing with the underlying emotion. If left unmanaged, high stress can become a chronic condition that can lead to serious problems such as obesity, insomnia, high blood pressure, chronic pain, and a weakened immune system. In fact, research shows that stress plays a role in the development of major illnesses like heart disease, depression, and anxiety disorders. Stress and anxiety often go hand-in-hand, and you can read more about anxiety help here. Despite the fact that the media bombards us with suggestions on how to “get rid of stress now,” only 17% of Americans who have significant stress say that they’re doing a very good job at dealing with stress. 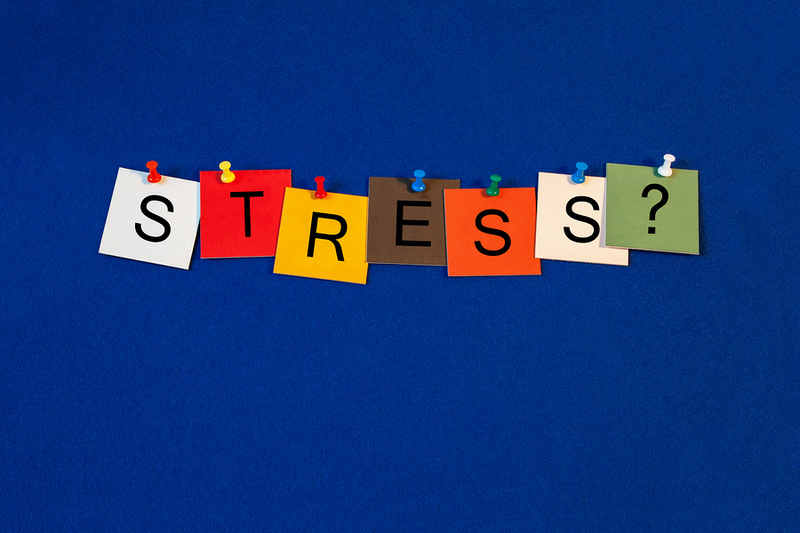 So why aren’t you able to manage your stress in a better way? Because you aren’t targeting the right problem! In order to really begin to break down the problem of coping with stress, you need to get more specific and call your stress what it really is—distressing emotions. These emotions come in many varieties (read about the Big 8 Emotion Families) and you need to understand each emotion family in order to manage your stress. Stress fueled by fear is very different than stress fueled by anger – and the solutions are different too! Your stress and the related problems it causes all stem from emotions that are being overlooked, ignored, denied, misunderstood, misinterpreted, suppressed, or just poorly handled (read my post about why you’re stressed out here). Your distressing emotions, when they aren’t taken care of in a productive way, are at the root of all your most common issues and stress symptoms: overeating, chronic relationship conflict, money mismanagement, substance abuse, and even poor physical health. When you’re able to get a handle on your emotions, you can get a handle on your problems—and your stress. Then you can effect a top-to-bottom change in every aspect of your life through the Wise Mind Living choices you make every day. When you learn to master your emotions, you can transform your life and achieve your goals.